Cool Scoops is a family environment, a great place to bring the kids and a great place to throw a party! Plus, our store is located across from the Flint RiverQuarium. 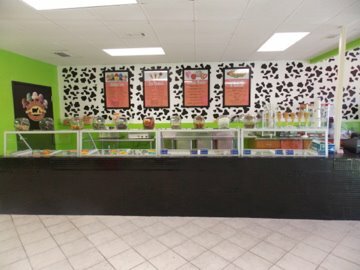 Stop on by Cool Scoops in Albany, Ga., for a delicious treat, or give us a call today for more information.